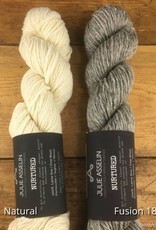 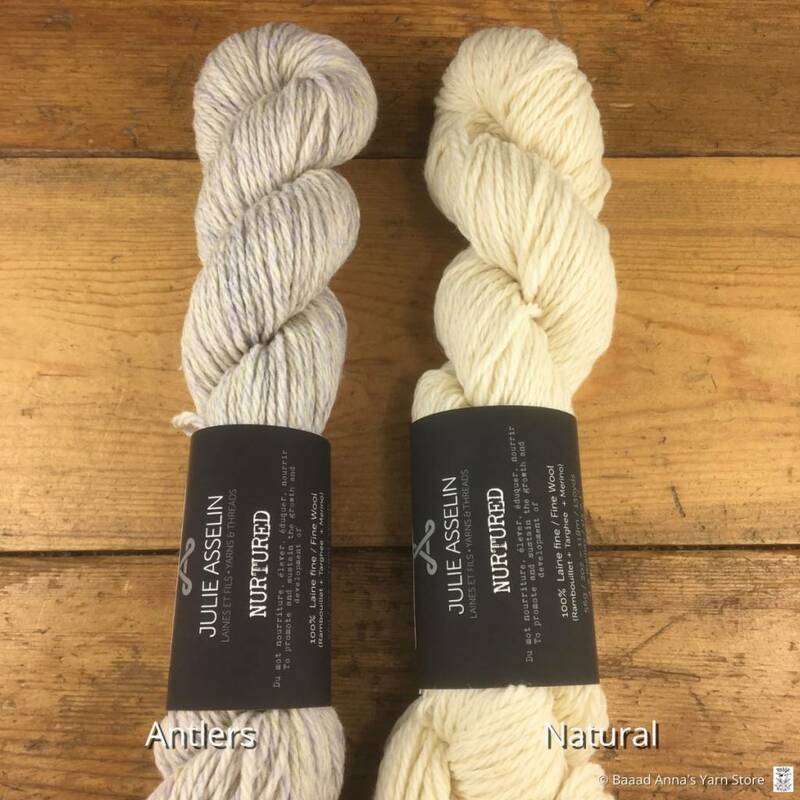 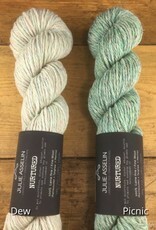 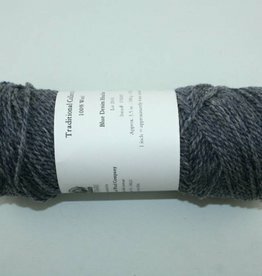 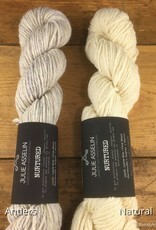 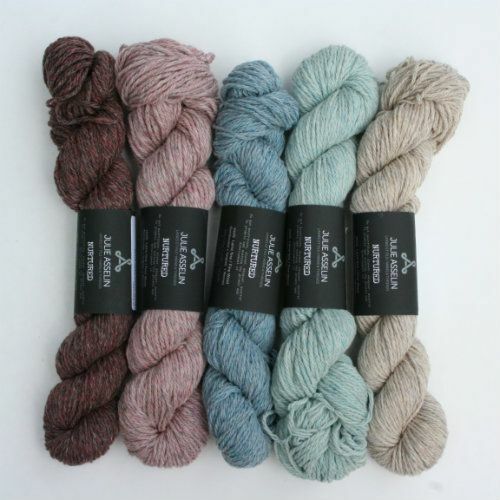 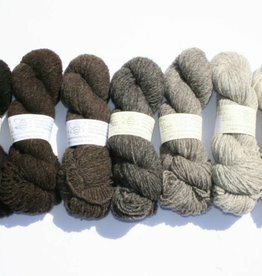 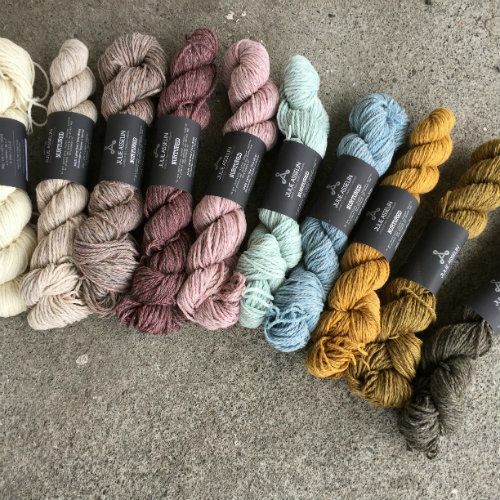 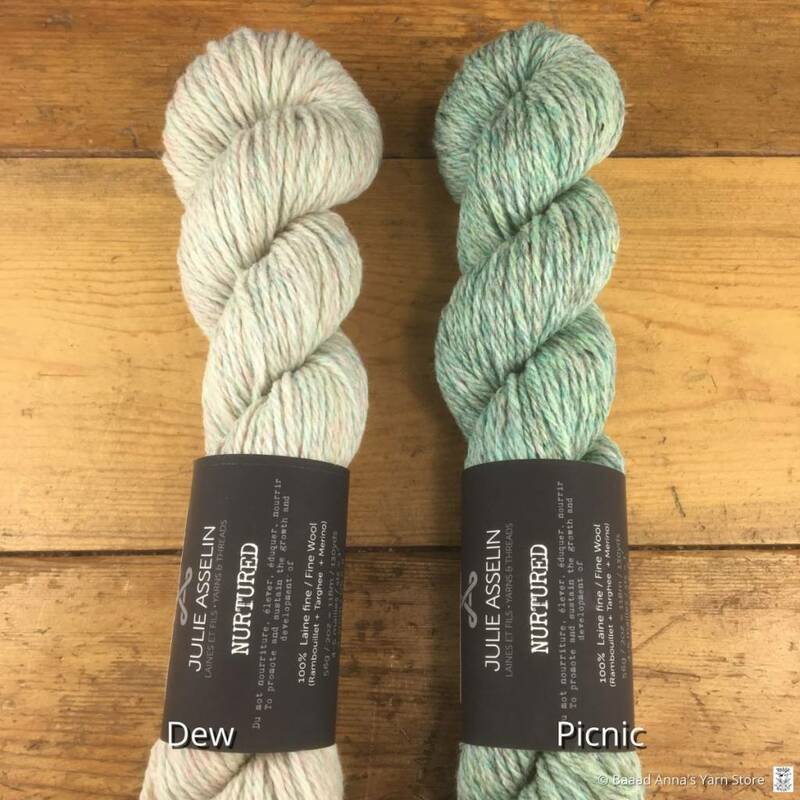 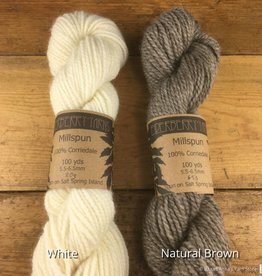 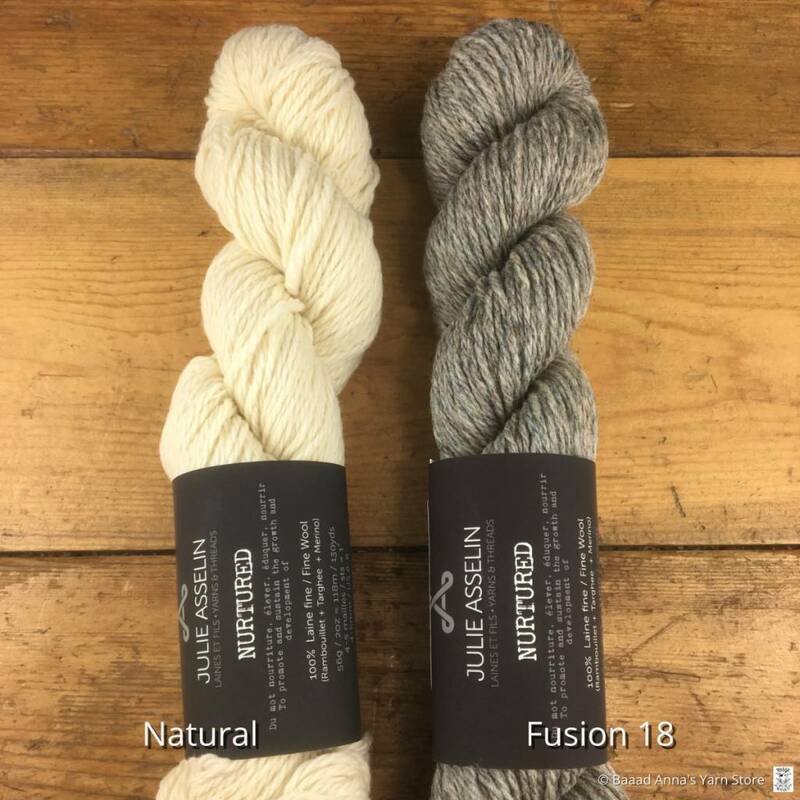 Nurtured is a blend of fine Rambouillet, Targhee, and merino wool, giving the yarn a heathered look. 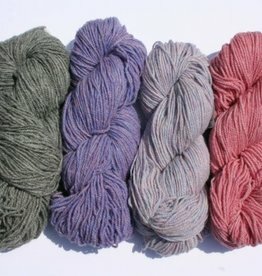 Hand dyed in Quebec, Canada, in a variety of beautiful colours; perfect for classic garments. 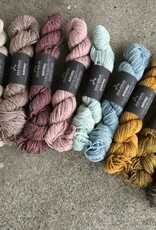 Hand dyed in Quebec, Canada.